• Leather exterior pocket, 7"x7", large enough for a phone. • Cowhide Pocket in Light or Dark. 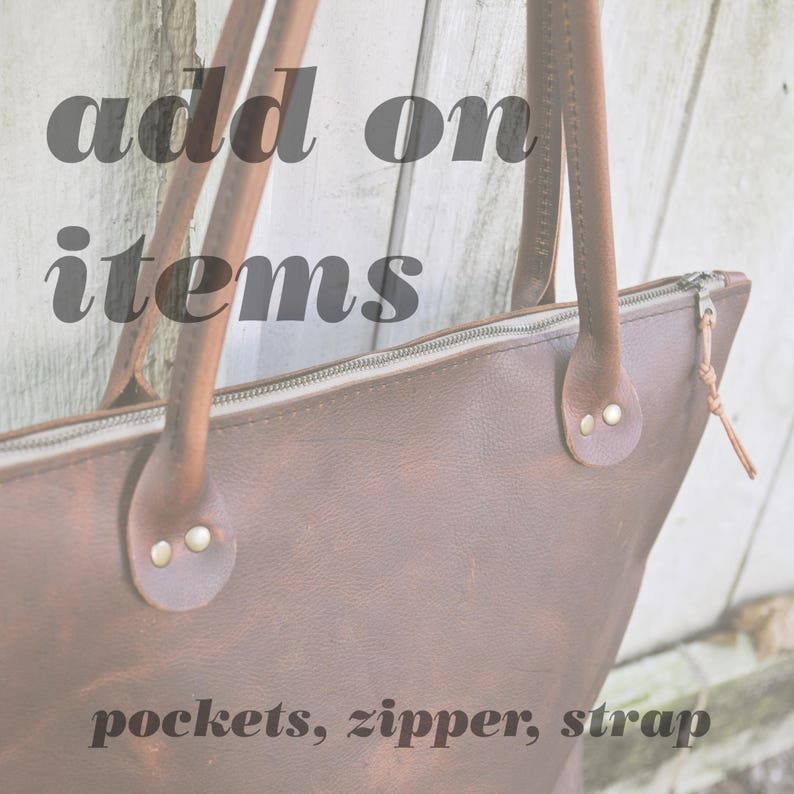 All add on items will match the leather chosen in your tote order unless otherwise specified by you when you order! + If you do not see the combination of items you need, add them each to your shopping cart individually. 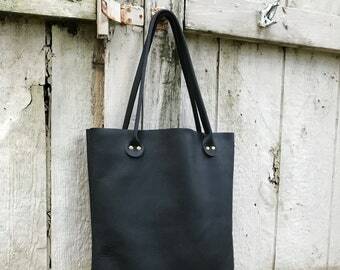 Hawks and Doves bags are handmade to order in Raleigh, North Carolina. Does not apply to previous orders or custom orders. Orders may be cancelled within 24 hours of placing your order. Extended return window. Orders Placed 11/19-12/18 need to be returned by 1/10/18. I accept returns of any undamaged item if the item is shipped back to me within 7 DAYS of receiving. I will refund the purchase price less shipping (the actual shipping price) once I receive the undamaged item. 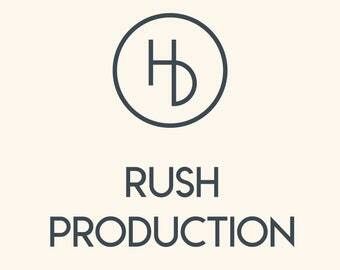 Rush Production charges are non refundable. + No returns on custom orders, sale items, or international orders. Buyers are responsible for any import taxes, VAT, or customs fee that may apply. We are not responsible for any delays due to customs. If you refuse a package due to declining the payment of customs and the package is sent back to the United States, unused, undamaged, and unopened, you will be refunded the shipping price only and not for the purchase price. + Please contact me to initiate a return or exchange. You must contact the shop via Etsy message prior to returning your item, packages sent back without prior notification and approval are considered forced returns. This is against Etsy policy and a refund will not be issued. + Items need to be returned in a BOX, not bags or envelopes (they are likely to get damaged and crumpled in envelopes). If you return an item in a bag or envelope you will be subject to a 50% restocking fee. In order to ensure delivery, it is highly recommended that you get tracking with your order. If your returned item is received 30 or more days after the 7 day return window, it will be subject to a 50% restocking fee. + For exchanges you will either be refunded the difference of your new item or invoiced for the overage + shipping. If you are buying an item in advance for a gift, please note in your order that you will need more than the 7 day return period. + Not responsible for lost or stolen packages, double check shipping address is correct. Orders returned due to incorrect address will be shipped at buyers expense. All items (domestic) shipped via USPS Priority Mail. You will receive an email with tracking information when your order ships! Not responsible for fees or taxes on international orders. 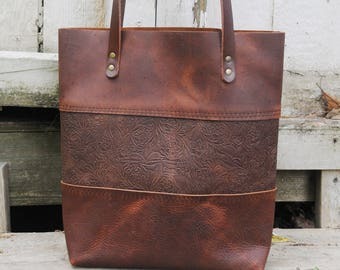 Most leather items are able to be custom ordered! Message me to set one up. 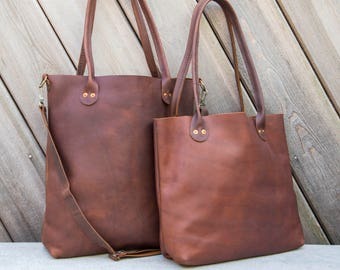 Wholesale is available through Etsy wholesale! If you do not have an account I can send you a guest pass to view the shop and pricing/minimums. Check your shipping address PRIOR to completing your order! Due to high order volume we may not be able to correct your shipping address and only guarantee that your order will be shipped to the address that corresponds with your invoice/ order receipt. Buyers are responsible for any import taxes, VAT, or customs fee that may apply. We are not responsible for any delays due to customs.